Tesla Motors on Monday issued a voluntary recall affecting a small number of its Model X crossovers. In a message sent to customers, the company said that during a recent internal seat strength test, the recliner in a third-row Model X seat unexpectedly slipped. The component that failed is a locking hinge that allows the third-row seat back to fold forward. In a crash, the part could fail and cause the seat to move forward. Tesla said the component, which is provided by an outside supplier, had passed 15 prior tests ahead of deliveries in North America. Fortunately, the issue hasn’t resulted in any complains or more importantly, any injuries. 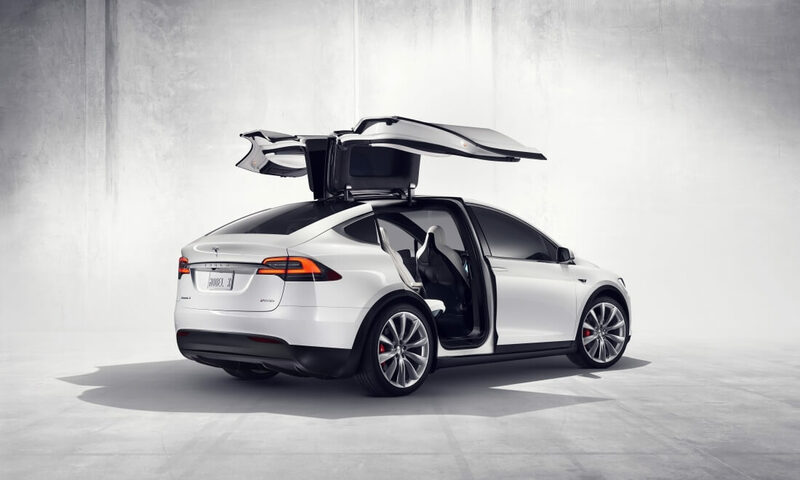 Autoblog reports that roughly 2,700 Model X vehicles feature the faulty seat latch. Tesla notes that they are working with the supplier to develop a new recliner design with improved quality to fix the issue and are constructing new seat backs to match all affected vehicles. Model X owners should receive a call from their local service center to schedule installation of the new components once they are available. Given current production rates, Tesla believes it will have all replacements completed within roughly five weeks. In the interim, Tesla says it’s perfectly safe for owners to continue to drive their Model X although they advise against having anyone sit in the third-row seats until the issue is resolved.